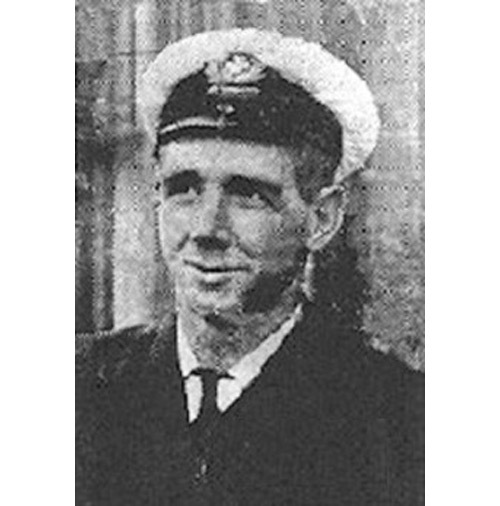 Alfred Cheetham, Third Officer | Shackleton. “Alfred Cheetham was born in 1867 in Liverpool. He was a small, lean man and was well known for his cheerfulness. He married a woman named Eliza Sawyer from Hull in Yorkshire. They moved to Hull in Yorkshire and had 13 children. Alfred ran away to sea as a teenager working on the fishing fleets of the North Sea and further afield. Alf made his first visit to the Antarctic on the relief ship Morning during the Discovery Expedition of 1901-1904. He returned with the Terra Nova Expedition, he served as a boatswain, and volunteered for the search party that was to look for Scott’s party, but he was turned down as he was a family man. Then he travelled again to the Antarctic under the command of Ernest Shackleton on the Nimrod Expedition. He was third officer and boatswain.